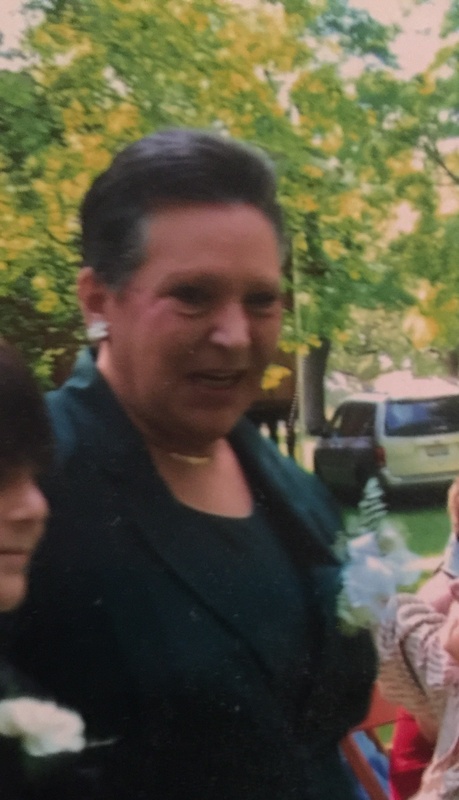 Theresa H. DiCello, 64, of East Palestine passed away on Saturday, March 16, 2019 at Blossom Nursing Home. Theresa was born on April 5, 1954 in Salem, Ohio to the late Sam and Helen (Polio) Dicello. Theresa worked as a Hair Dresser and was a United States Navy Veteran. She was a member of East Palestine Catholic Church. Theresa is survived by two sons Heath (Stephanie) Ward and Justin Knopp; a brother Tony (Mary Beth) DiCello; grandchildren Jacob, Lana, Ian and Ava Ward and Logan Murphy and several nieces and nephews. Theresa was preceded in death by her parents and a sister Elizabeth. Per Therea's request no services will be held and burial will take place at a later date. You can sign the guest register and view the obituary online at www.brownfhonline.com. Arrangements have been entrusted to Brown Funeral Home, Salem, 330-337-6363.